Need a metal clip? 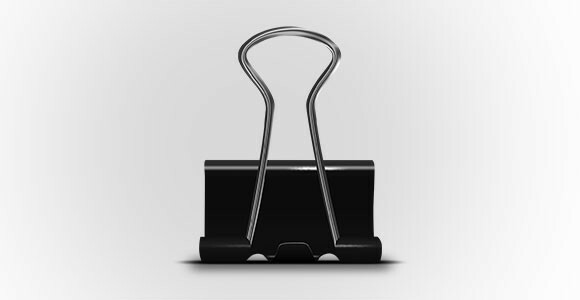 We will give a realistic metal clip that you truly need that can be used for paper sheets. This Free Metal Clip comes in handy in some design projects. It was designed by Boyan Kostov.